If you want your brand to stand out, you’ll need something for it. It’s a part of your brand identity. Close your eyes for 10 sec and think about big brands, you would definitely remember their logo along with the brand name. When you give your card to someone your logo will be the first think they associate to your brand name. This way when they look for you, they will look for your logo and your name and with the time they`ll only look for your logo. Who needs to read the name if you know the logo? Your logo is your identity, it`ll be associated with your brand name and it`s your reputation. 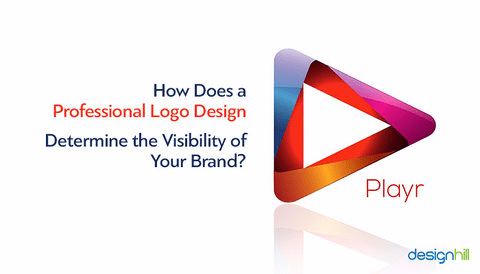 If you want to be successful as a brand, your logo needs to be professionally designed. Well, if you can’t do it yourself because you don’t have the knowledge to do it, hire someone to make your graphic design. You`ll always have a friend of a friend BUT having a professional logo means your logo will be good looking in any size (no pixel look), will be designed with a software and be personal. You can ask what you have in mind, no limit (not even the sky). The cost of your logo is part of an investment but a logo is also timeless, so it`s a good investment. An efficient logo is simple. Keep it classy and efficient. This way people can talk about how your logo looks. Your logo needs to be awesome either in color or black and white, bit or small (that`s also why you need a professional designer).